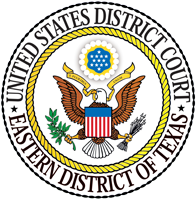 A man and women have been arraigned in federal court in Texarkana on immigration violations. The couple, whose hometown was not released, is charged with conspiracy to transport illegal aliens for financial gain and aiding and abetting illegal immigrants for financial gain. They were released on bond with strict conditions. They will be represented by public defenders.